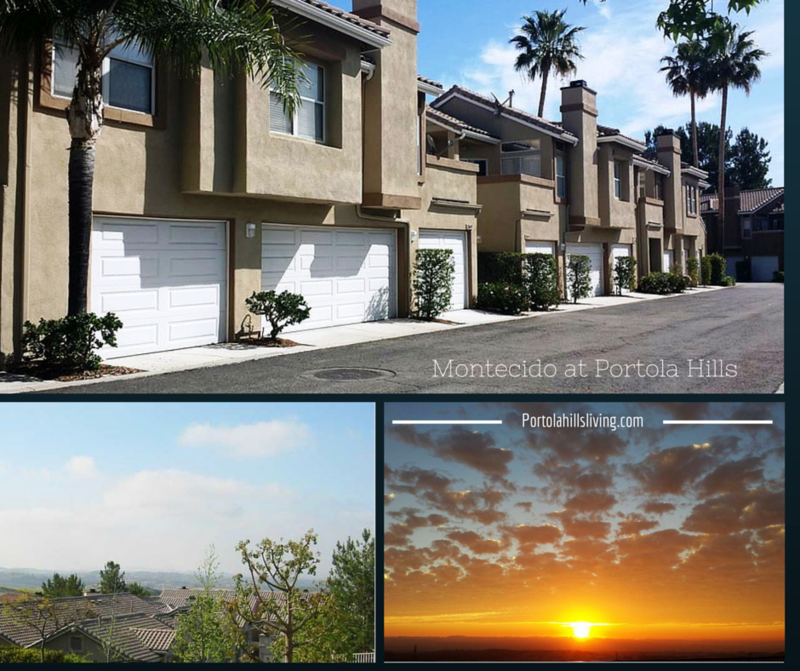 The Montecido complex located in the city of Lake Forest in the community of Portola Hills is a lovely townhome community that offers 2 and 3 Bedroom spacious floorplans. In addition many of the homes have good size yards with views. This is always a popular complex for condo buyers who are looking in the south eastern area of South Orange County. As you will note the lowest priced home was a 2 Bedroom, 2 Bath Carriage Unit which sold for $327k earlier in the year. The highest priced home recently closed escrow at $467,500 and it was the largest model a 3 Bedroom, 3 Bath, 2 Car Garage plan. The median price per square foot is $337k, comparing this to 2014 it is up 1%. The median price for the Montecido complex was $333 in 2014 for the same time period and 17 homes sold. This does make me question why sales prices are flat here, when in overall in Orange County attached homes are up 5.6% YTD. One hindrance I can think of is this complex is currently not FHA approved. So first time buyers looking to move in with the lower down, etc would not be able to purchase in this complex. If you are a home buyer and looking for a value then I certainly would recommend this complex. Just review the numbers.... they speak for themselves. 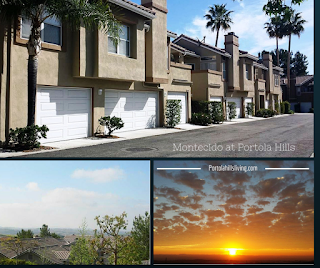 However, if you are a Montecido homeowner thinking about selling, I would recommend the agent you hire, be strong marketer, understand the Portola Hills market and the overall orange county real estate market. Certainly, with the style, association amenities square footage, yards and views, you should be getting top dollar for your home. Don't hesitate to contact Realtor Kelly Turbeville if you have any questions regarding this post or would like a complimentary market review of your home. The above information is provided for information purposes only. When provided, based on information from the Association of Realtors/Multiple Listing as (date of publication the ADR/MLS data was used and/or other sources) Display of any MLS data is deemed reliable but is not guaranteed accurate by the MLS. The Broker/Agent providing the information contained herein may not have been the listing or selling agent.